Upišite traženi pojam i pritisnite tipku “Enter” ili gumb "Pretraži"
Foundry pattern production company PIB extra Ltd. is a company in the north of Croatia, whose main activity is production of foundry patterns (Germ. Giessereimodellbau). It was founded in 1993. The owners of PIB extra Ltd. are Biserka and Ivan Petek. 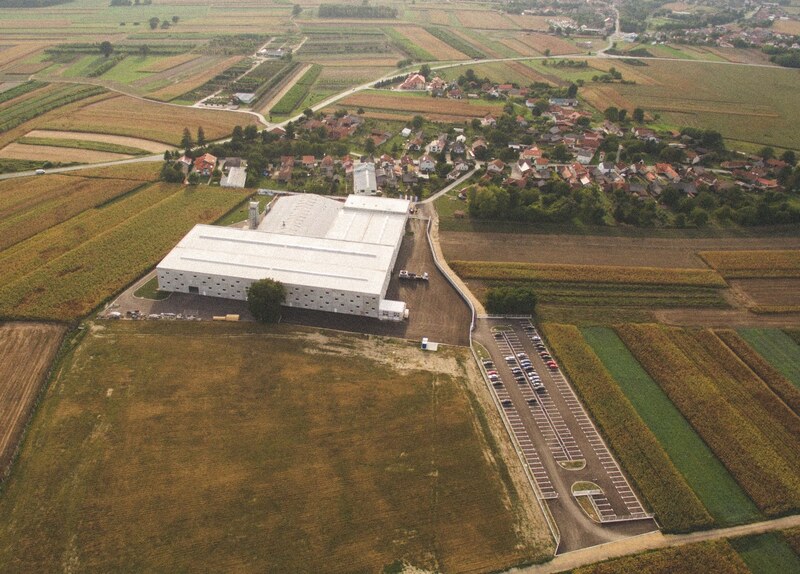 The headquarters and production facility of the company are located in the village Štefanec, in the economic zone, 4 kilometers away from Čakovec, in the Međimurje County. The production program includes all types of patterns and plungers for hand and machine molding (wood, metal, plastic, EPS) for all foundry processes, which are today used in mechanical engineering, shipbuilding and energetics. To be able to fully meet the needs of the market all products are manufactured according to DIN EN 12890 quality standards. Out target market is energy industry (housing for gas and steam turbines, parts of wind turbines), rolling mills, shipbuilding, fluid distribution (valves, pumps) and general mechanical engineering. The biggest advantage over competition is extremely short delivery of quality products with competitive prices. All this is possible to achieve by a flexible and young team working in three shifts in order to provide the market with what the others cannot – extremely short delivery times, product quality and competitive prices. PIB extra Ltd. is a 100% exporter, with the bulk of buyers in EU countries, mainly in Germany, Austria, Italy. Successful marketing campaign has given us the opportunity to enter the Scandinavian market and the markets outside Europe, such as the USA, Canada and the United Arab Emirates. The company holds the certificate for ISO 9001: 2008 standard. PIB extra Ltd. was founded in 1993, the owners of the company are Biserka and Ivan Petak. 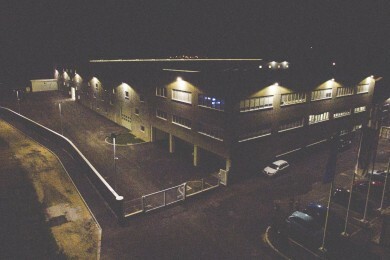 The first production facility was located in the basement of the family house, in an area of ​​100 m2. 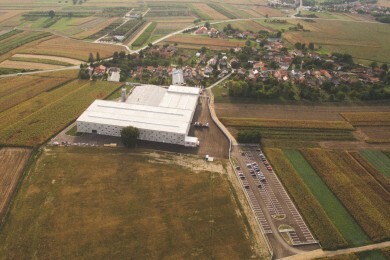 Then, in 2000, the first production hall of 800 m2 was built, on the address Braće Radića 67, Štefanec. 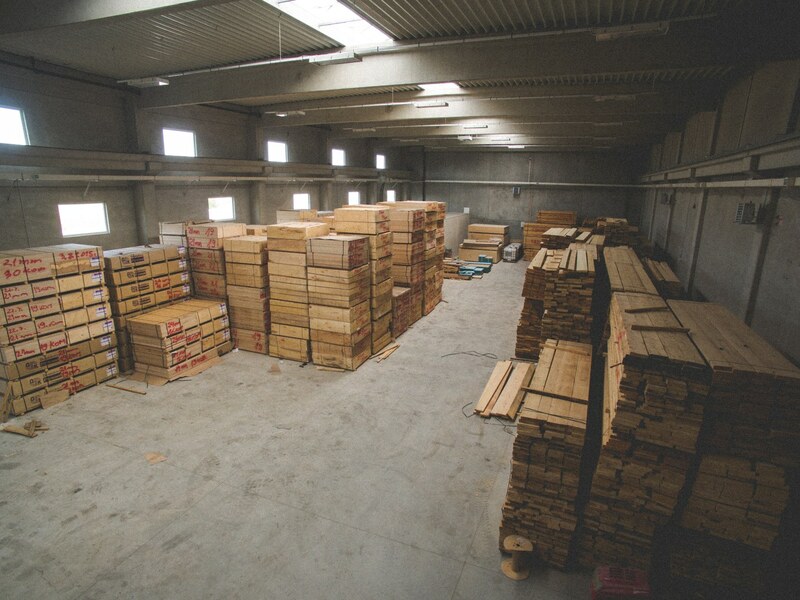 Over time, the first production hall became too small for the sudden growth of the company and in 2008 began the construction of the second, much larger one. The new production facility, the size of 3,200 m2, with a capacity of eight tons crane was specialized in making large-scale patterns. After that, the total production area of ​​both halls amounted to 4,200 m2. With a successful marketing campaign and expansion to new markets, in 2014 PIB extra Ltd. began the greatest investment, related to the expansion of production facilities and the purchase of equipment, which was completed in the summer of 2015. 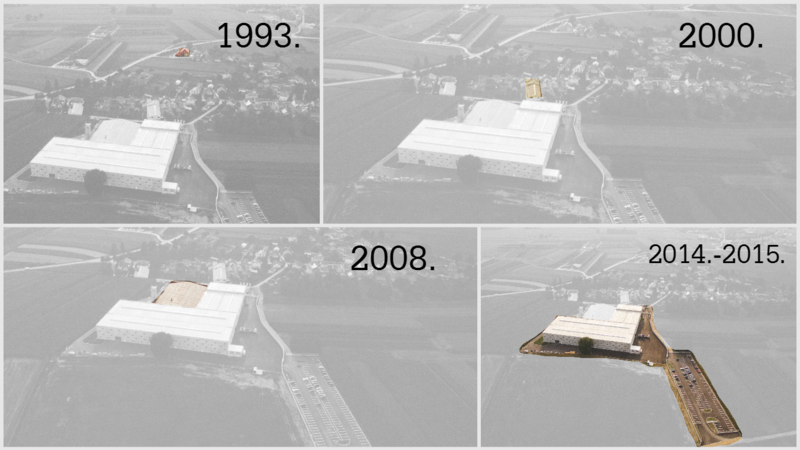 A new production hall and office space area of ​​11,000 m2 were built, and now the total covered area is 15,200 m2. 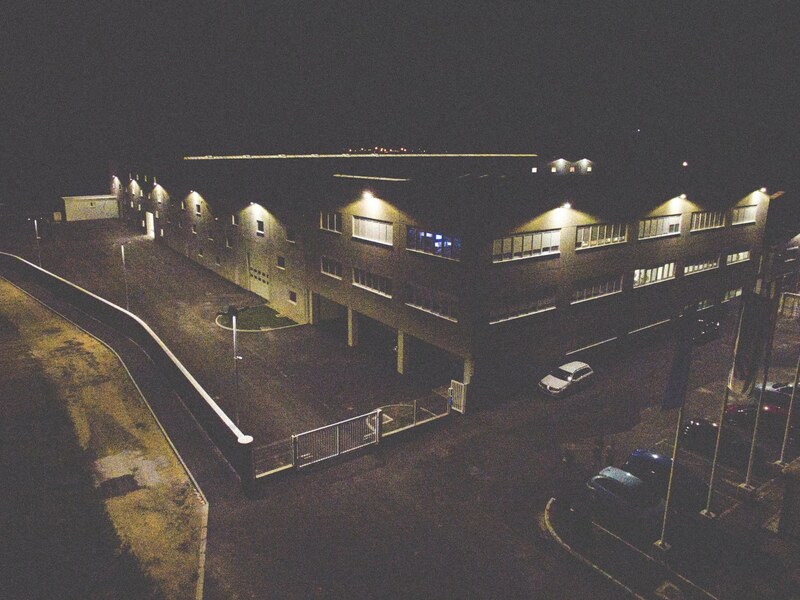 The entire area is the property of PIB extra Ltd, and amounts to 80,000 m2. 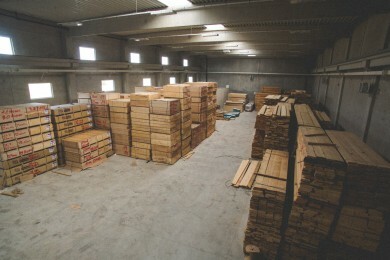 The company is focused on export business. Its efforts, quality and consistency have been recognised and appreciated on the European market. Today, the company PIB extra is a respectable European company. 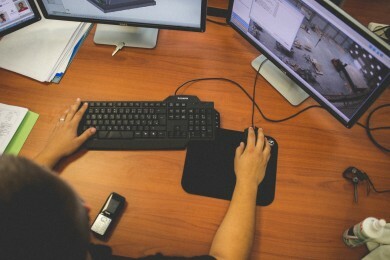 In PIB extra Ltd we really believe that people are our most valuable resource. Currently PIB extra Ltd. employs 190 workers. Technical department consists of 25 technologists who have the necessary knowledge for all types of preparation of production processes. Technical service works in two shifts, and our technologists are available 16 hours a day for technical questions and product development. The company started with the traditional ways of pattern making using computer CAD / CAM processes from 2D drawings (AUTOCAD) to 3D modelling (SOLIDWORKS), and processing of parts on modern 5-axis CNC machines, using advanced CAM tools (DEPO CAM, Siemens NX). The chart shows the increase in the number of employees in PIB extra Ltd.